The gardenia-scented spray dries almost instantly and doesn’t leave a sticky residue. 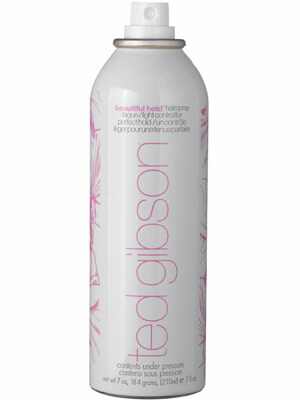 This spray keeps simple styles in place, leaving hair feeling soft and touchable. But the fine mist may not provide enough hold for complicated updos.